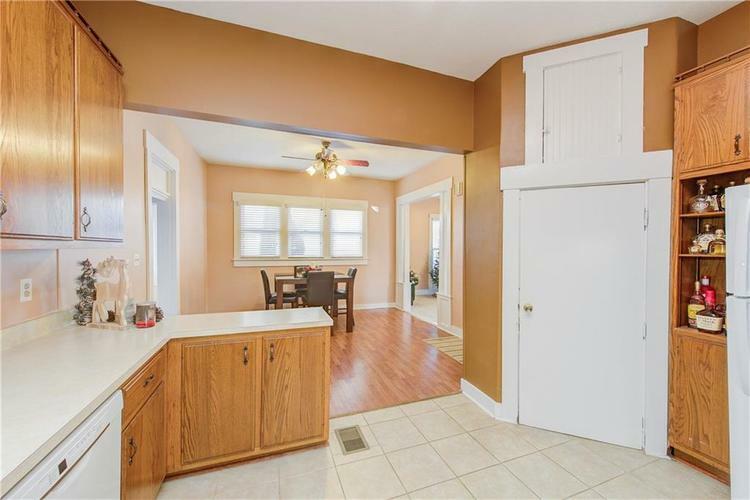 Adorable, beautifully maintained two bedroom, two bath home. 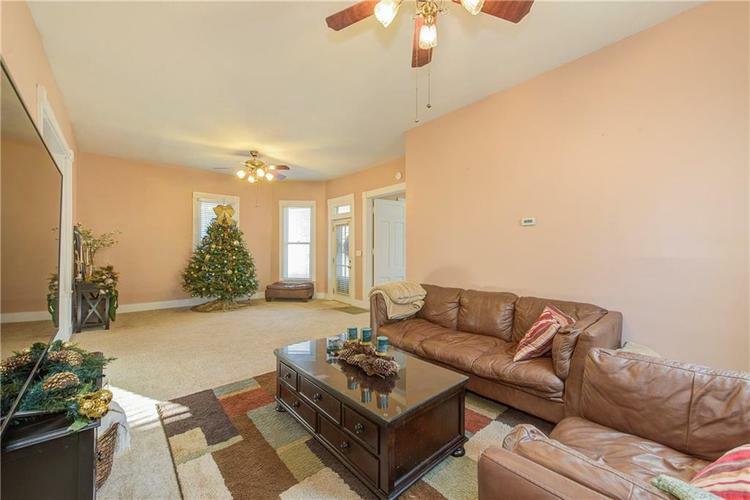 This beautiful home welcomes you to a spacious and bright living room. 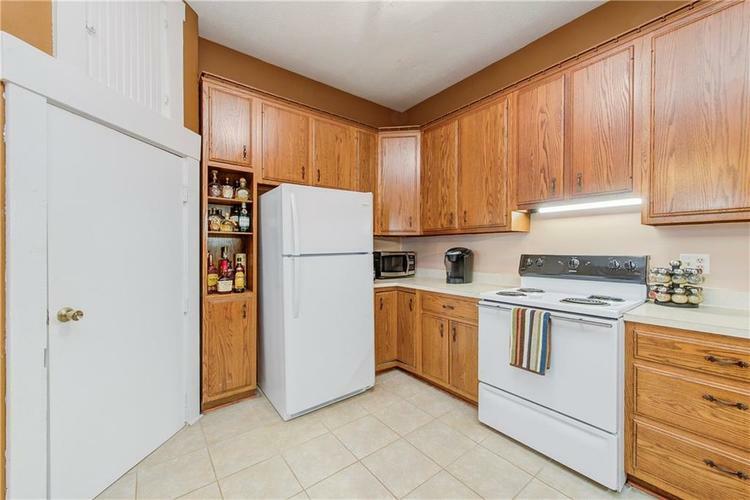 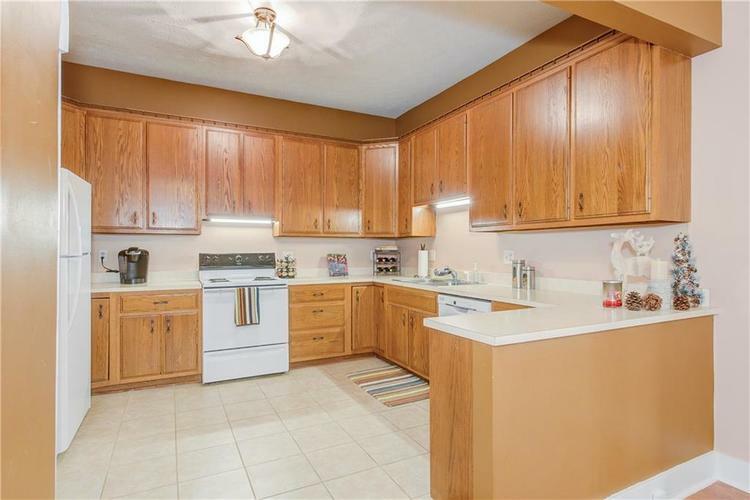 Large kitchen/dining area boasts an abundance of cabinet space and a breakfast nook. 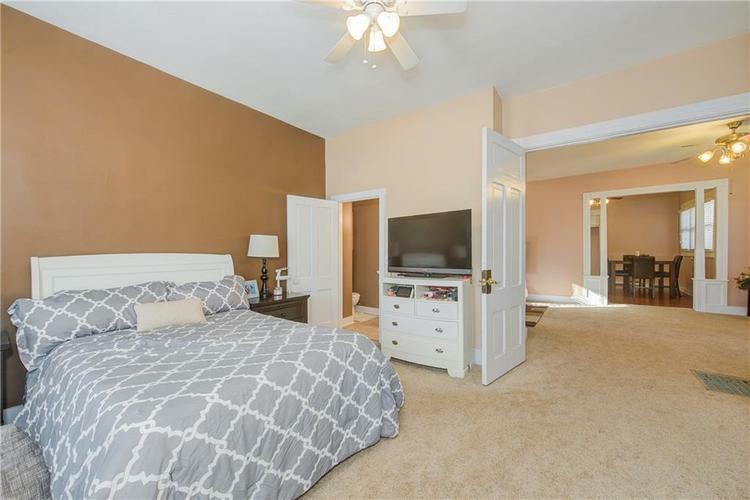 Two generously sized bedrooms including a master bedroom suite! 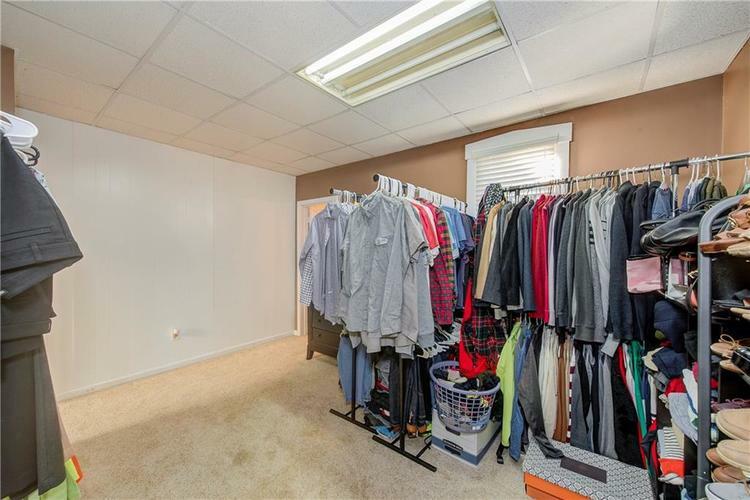 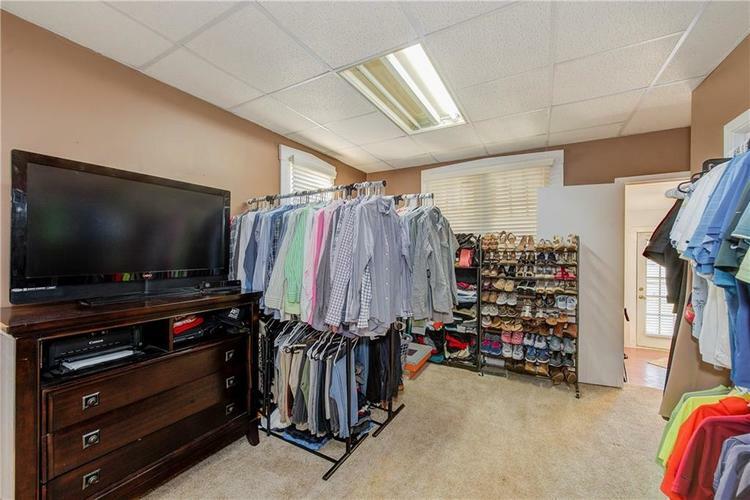 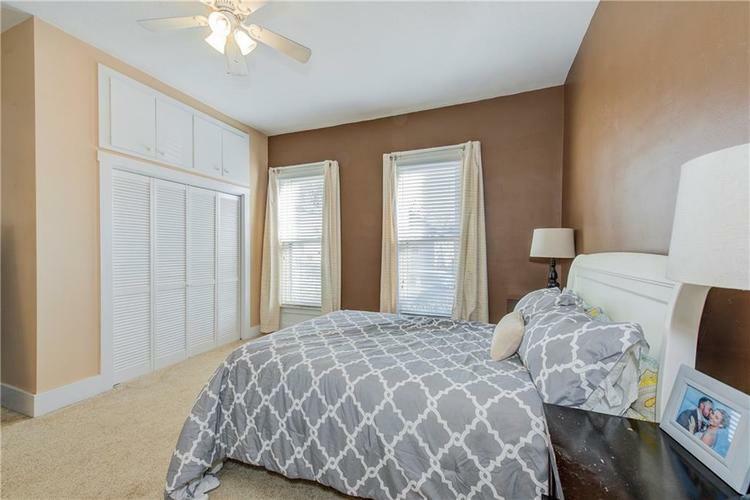 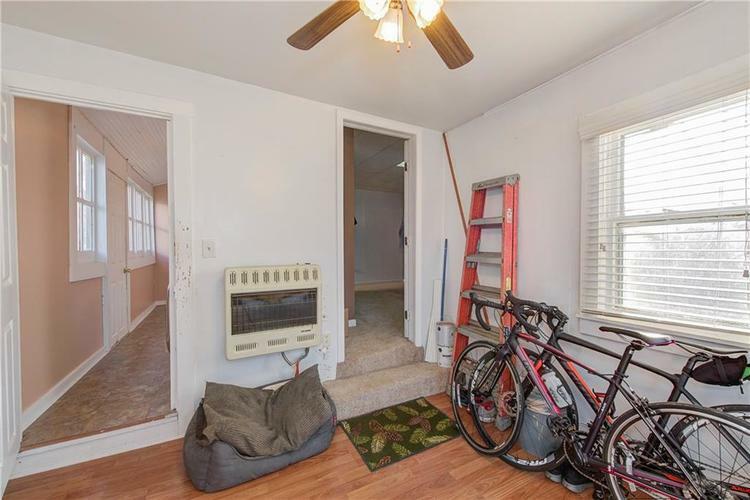 Possible third bedroom or office in back of house. 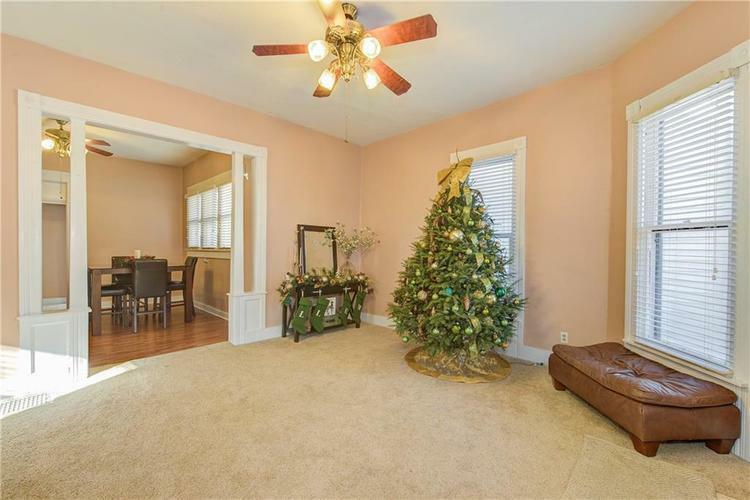 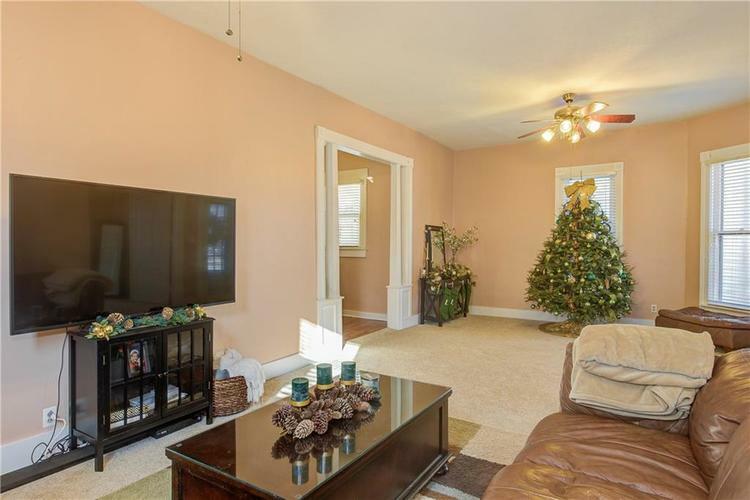 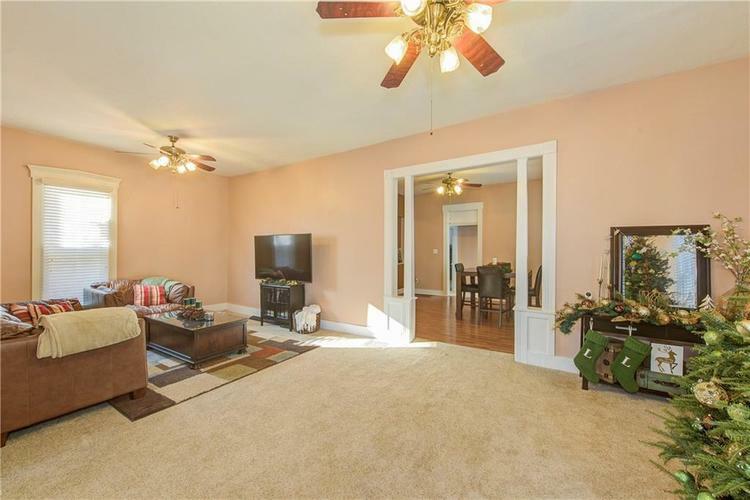 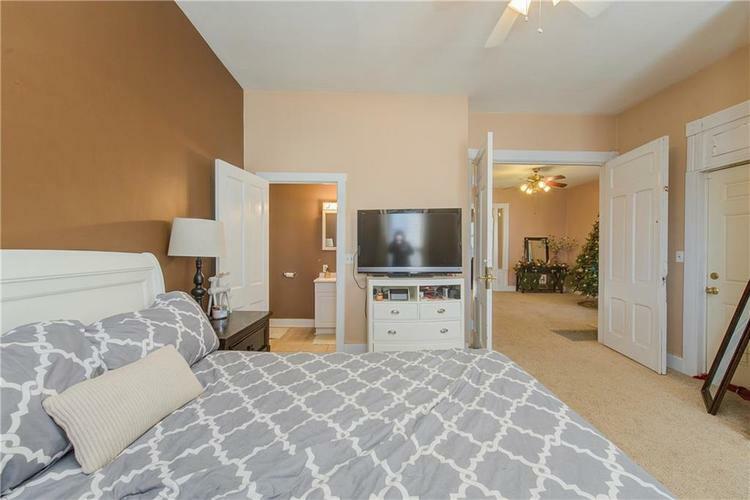 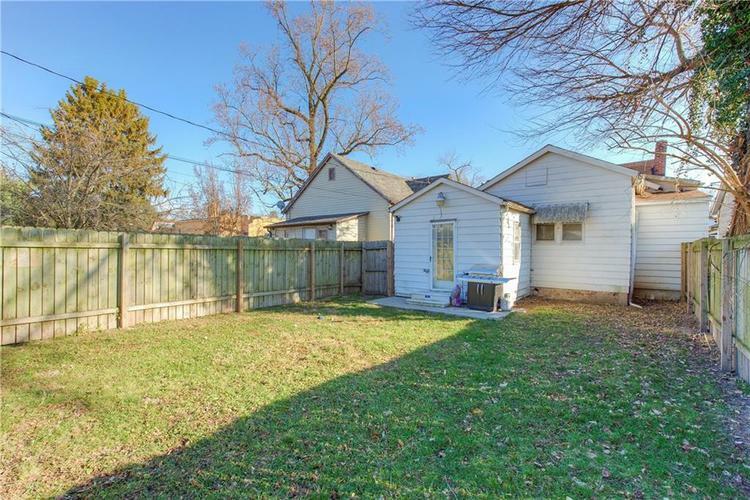 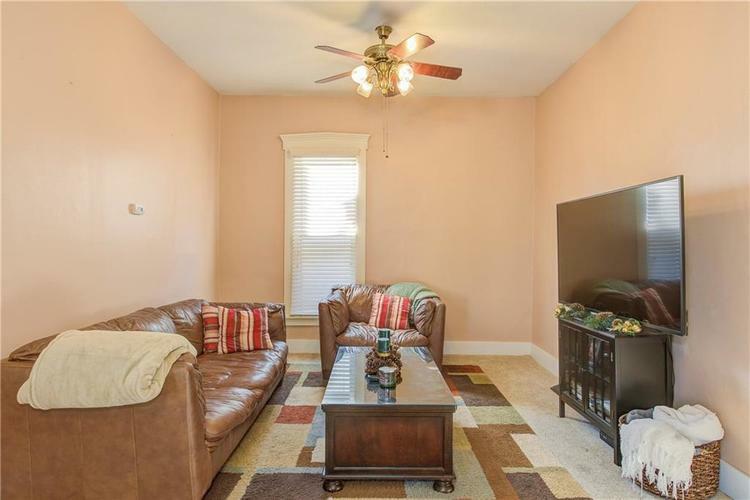 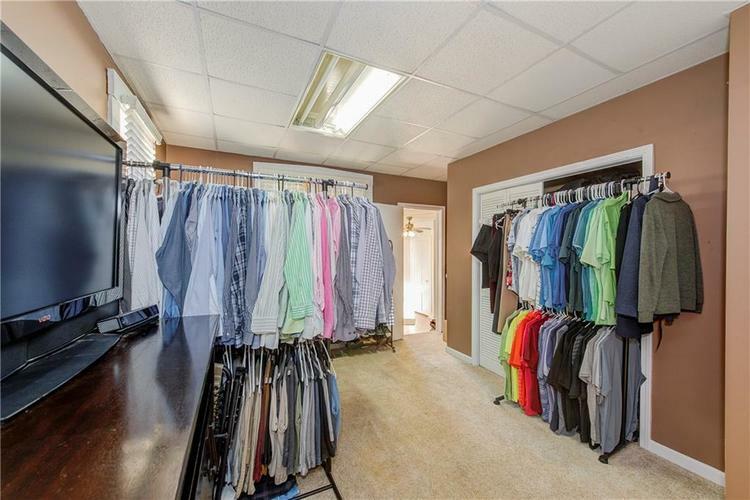 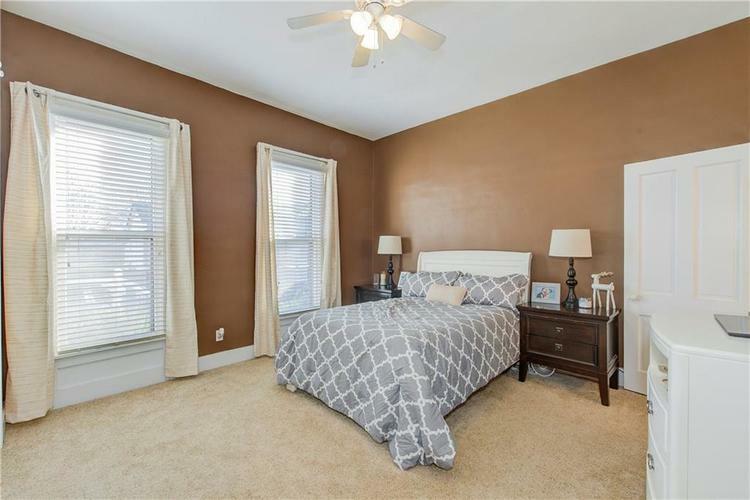 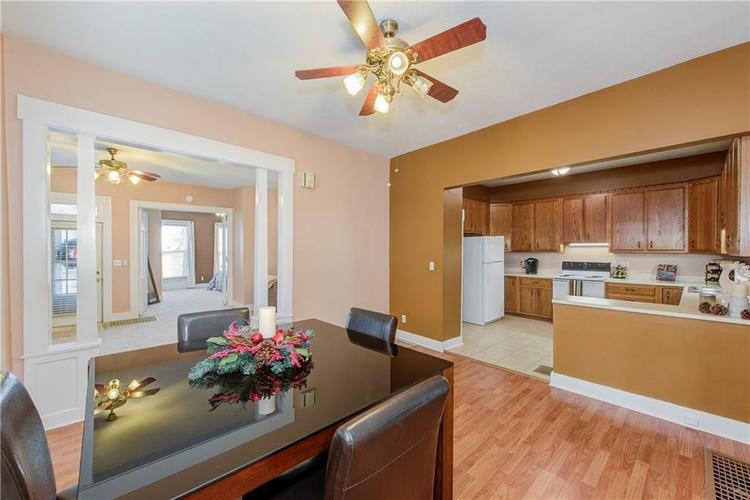 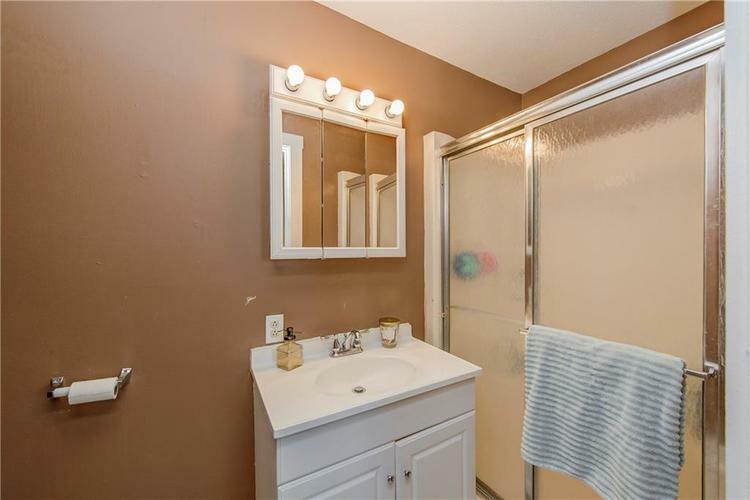 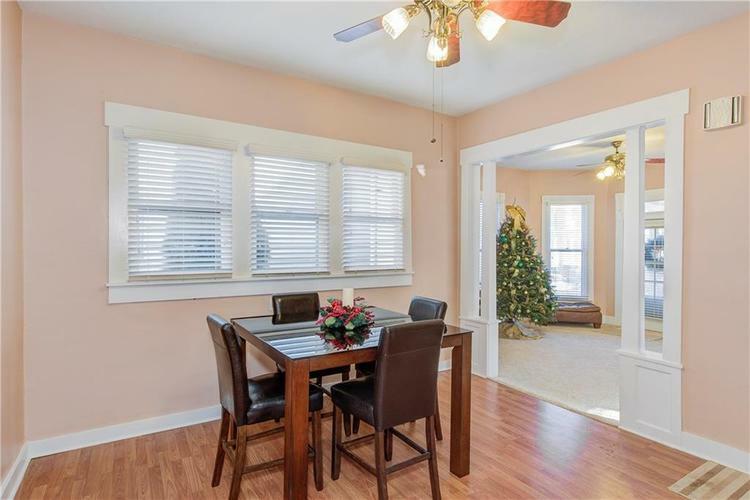 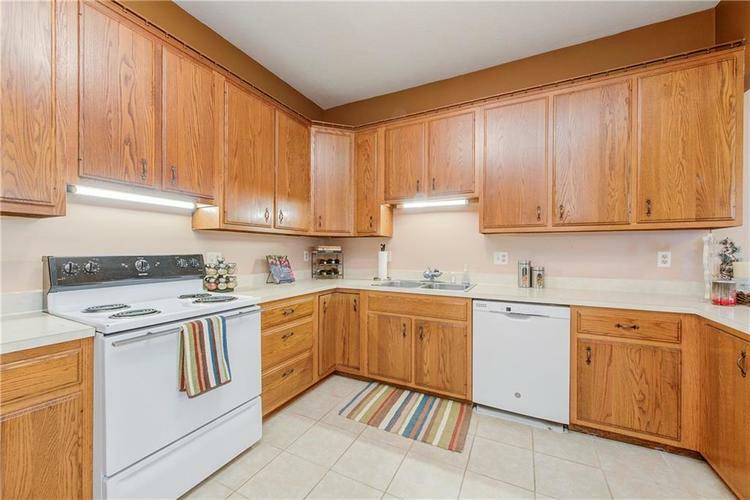 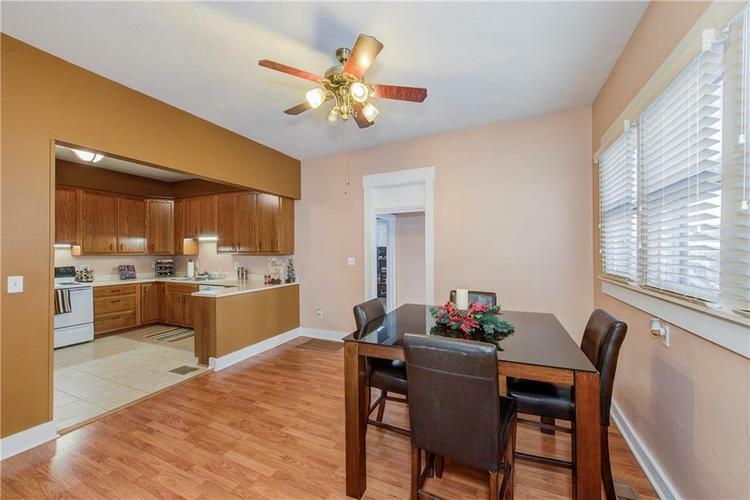 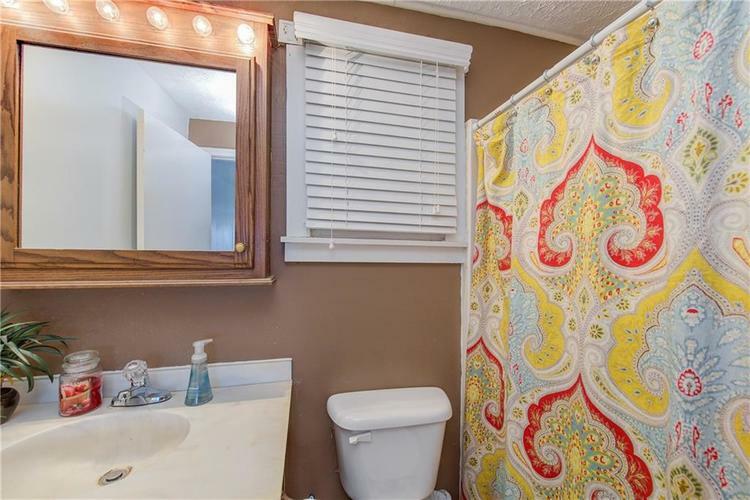 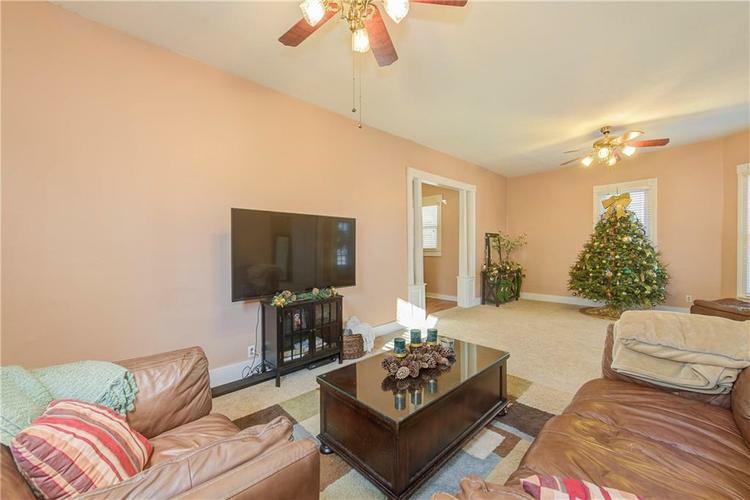 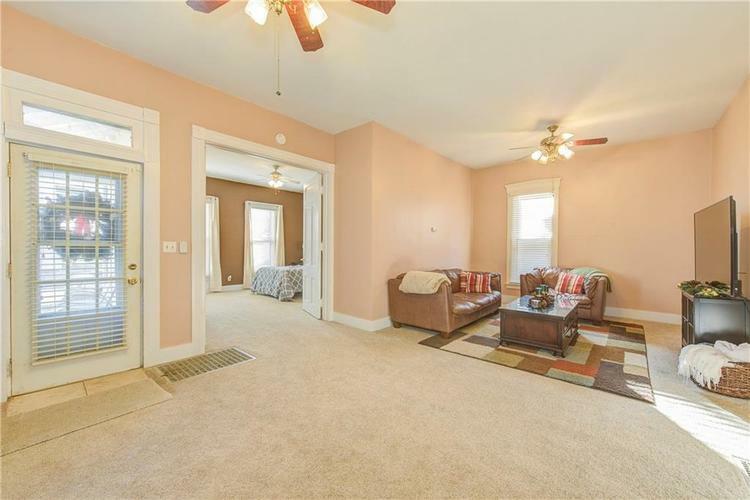 This home has been beautifully maintained and features newer carpet and flooring. 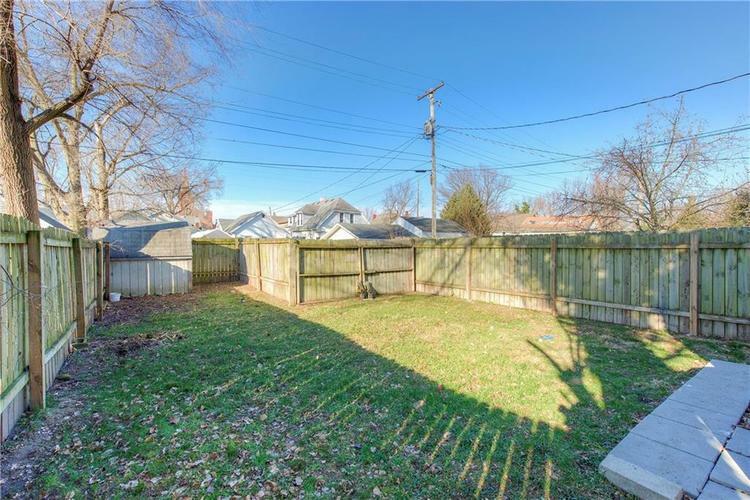 Large fenced in backyard and off street parking complete this gorgeous home! 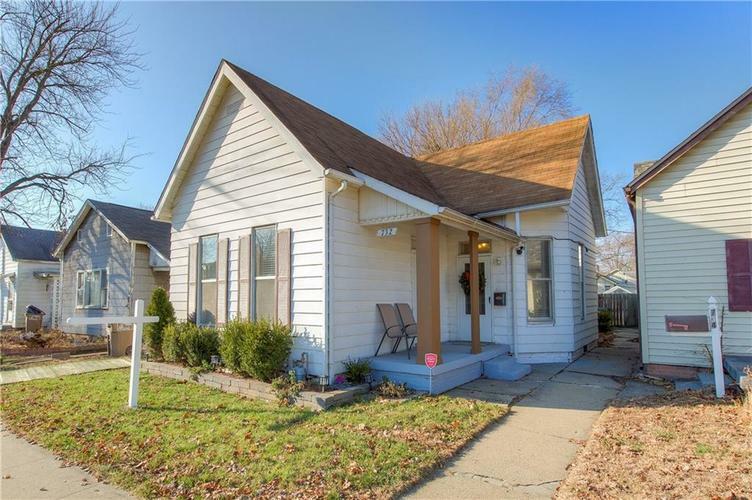 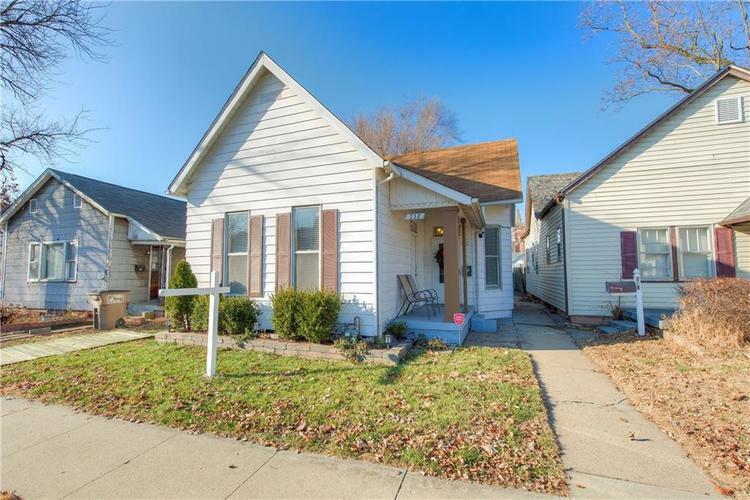 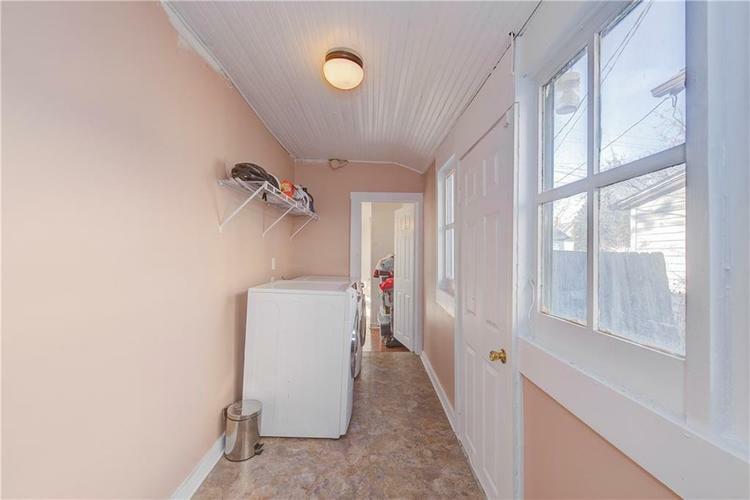 Set up a time now to view this charming home!